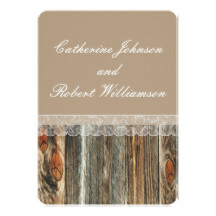 Find western wedding, country wedding and rustic wedding invitations and accessories including save the date. thank you and table cards. 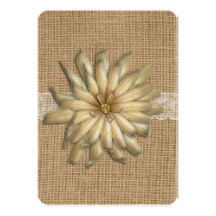 Here you will find examples and ideas to help you find the perfect wedding invitation. 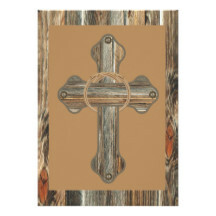 Rodeo Days is the name of my store at Zazzle that produces my designs onto products. 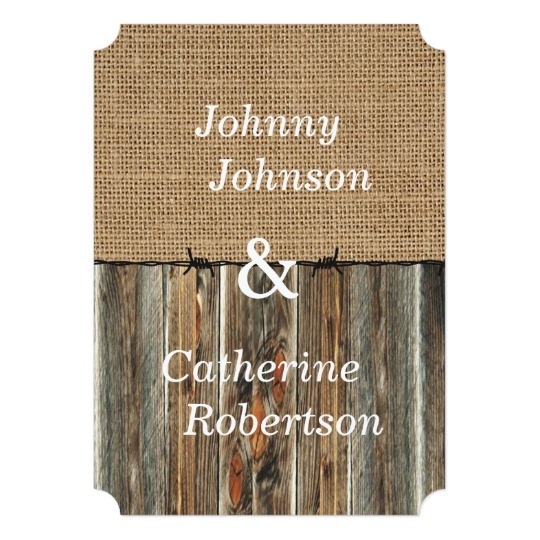 I have lots of western designs, but have just gotten started on some wedding designs. 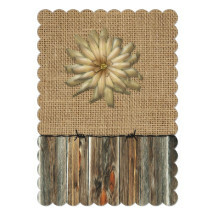 For now I am posting invitation samples and if you would like to see the design or have it created on other items for weddings send me a note through the "ASK THE DESIGNER" button near the top of the product page. At the bottom of this page you will see examples of some of the other items that can be produced. Some invitations that I have made simply represent an idea. You can edit them to say anything else you prefer. There is a customize button on the product page that allows you to edit the text on front and back. So if you wanted to replace "wedding Reception" with "you are invited" or other phrase, you can do it. 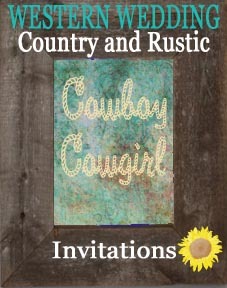 Stop by Rodeo Days for a closer look at these invitations. Here are examples of some of this other items available that can be produced to match or coordinate with your overall wedding theme. There is so much more that can be done. 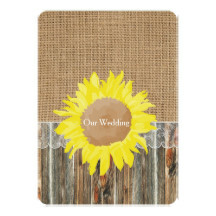 Postage stamps, return address labels, stickers, labels for wine bottles, place cards, binders, favor bags and boxes, thank you cards, RSVP reply cards and bridesmaid gifts.